Ever heard of sunglasses that appeal to your 5 senses, or ones that transform into whimsical creatures, depending on what you’re in the mood for that day? Luxury eyewear brand REVÉ by RENÉ does all this, and more. If you haven’t heard of this brand, it is time for you to put this label on your radar. These shades have been seen sported by many iconic celebrities including Beyonce, G-dragon, Bryanboy, Molly Chiang and Camilla Belle. 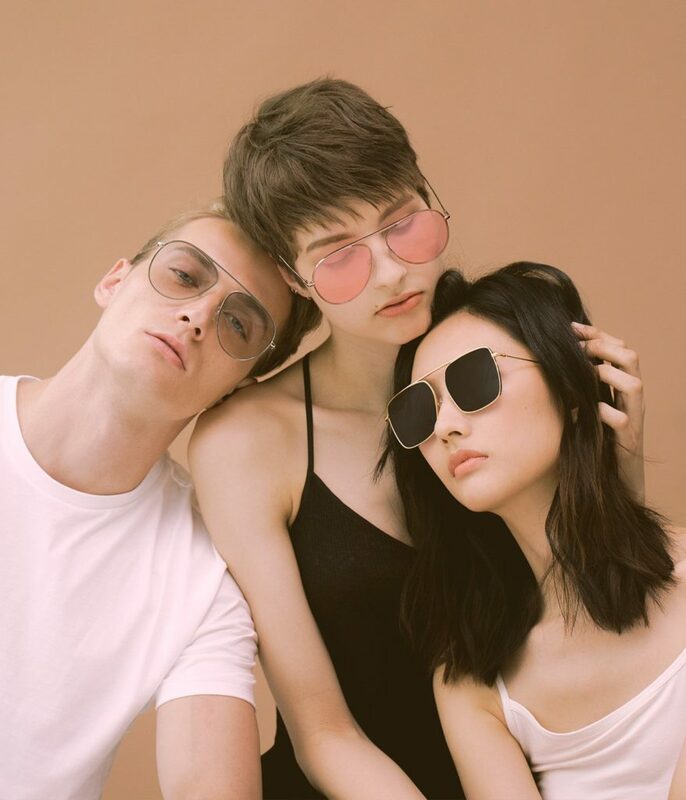 Hong Kong-based designer René Chu is the brainchild behind the brand with a goal to not just create sunglasses, but the entire experience that comes with it. After experiencing REVÉ by RENÉ, you will never look at sunglasses the same way again. The brand saw its beginnings when René couldn’t find any eyewear that met her expectations, and for her, it meant something that excited her, that had a sense of exploration and self-discovery — something that offered unlimited customisation. As René puts it, sunglasses are the most unique amongst accessories, as it “both conceals and reveals”. To many, what you wear is an extension of who you are — sunglasses conceal your face and protect you from the sun’s glare, but they’re also an integral piece that reveals your sense of style. From pastel hues to shiny gold metal, REVÉ by RENÉ uses a clever system of detachable parts for easy customisation of words, or even cute flourishes such as unicorn horns, cat ears and vampire fangs! This may sound tacky, however René manages to do this while still maintaining sleek and sophisticated designs. Despite having just started 5 years ago, REVÉ by RENÉ has presence in over 12 cities worldwide, including Los Angeles, Korea, Tokyo and of course, Singapore. With such a fresh concept from the beginning, it is hardly surprising that the brand has gained popularity in such a short span of time — and that’s an impressive feat. Here, René shares more on the inspiration behind REVÉ by RENÉ and its collections. Tell us more about yourself and how REVÉ by RENÉ first started. I was born in Des Moines Iowa and studied product design in Los Angeles Fashion Institute of Design and Merchandising. I then got into fashion modelling and was a movie wardrobe assistant to Oscar-nominated art director William Chang Suk-Ping. Right now, I’m the founder and creative director of REVÉ. Why did you decide to create eyewear? REVÉ started 5 years ago when I didn’t manage to find the pair of sunglasses that I wanted. Sunglasses are unique amongst fashion accessories in which it both conceals and reveals; it parrys the gaze of an onlooker while imparting a hint on the persona of the wearer. Besides the utility it provides, sunglasses are often integral to one’s style, to the point where it symbolises a wearer – like with Iris Apfel and John Lennon. How would you describe the brand in 3 words? 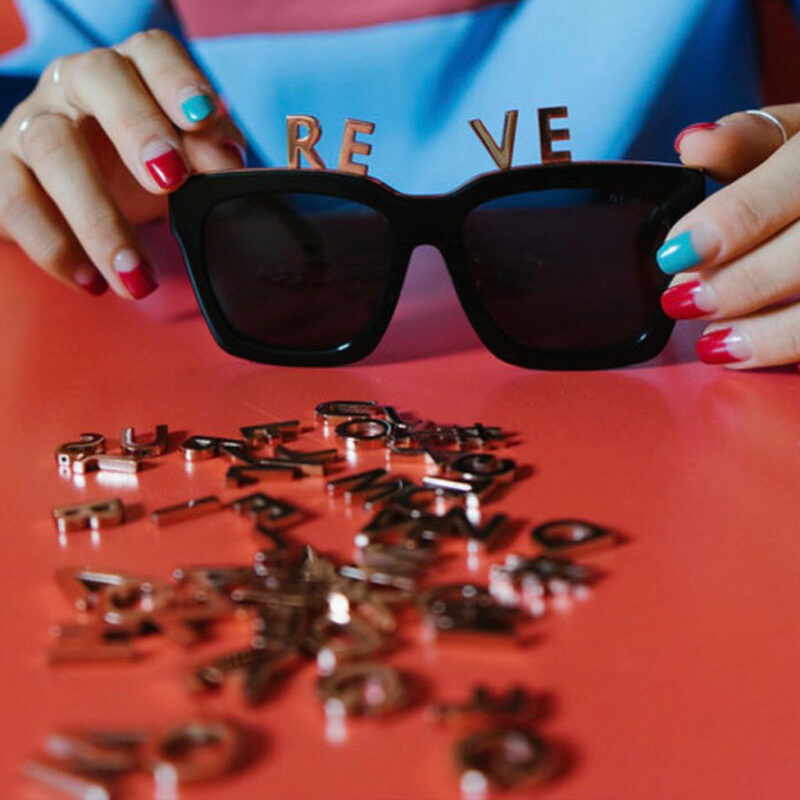 What about REVÉ by RENÉ separates the brand from other eyewear brands? REVÉ by RENÉ is the first to feature detachable components which allow wearers customisability. And with customisability, we want to encourage self-discovery through play. I think we see a lot of people trying to be like someone else, and others are simply trying to be different from everyone else – social media is seemingly a billboard of how people want to be perceived by others. I believe Revé is – in a lighthearted way – trying to change that kind of mentality. It’s one thing to be inspired by someone, another to deny oneself. Can you share with us your design process as well — what do you get inspired by? I think inspiration can come from anywhere, you just need to be sensitive to it. Every piece in every collection has something to do with me personally; whether it’s an experience I had, or a feeling that intrigued me. I don’t have a concrete methodology when it comes to design — it can start with sketches, it can start with words. Sometimes one imagery or quote defines an entire collection. But it’s always a process of bringing order to chaos. Why did you come up with the customisable concept for the Alphabet collection? In my mind, we’re all children; the concept of adulthood is completely arbitrary. With the Alphabet collection, one of the goals was to evoke the memory of our first acquaintance with alphabets, and encourage play and curiosity. Another goal is to help us appreciate the nuances, subtleties and importance of words, specifically our choice of words. Alphabet is our most comprehensive customisable design so far. How about the 5 Senses collection? With 5 Senses, we want to encourage not just the exercising of our senses, but the exploration of them. The collection came about when I realised that for such a connected world we live in, we’re often so disconnected from not only others but ourselves, and reconnection begins with our five senses. With each design, I either try to elicit the use of a certain sense or have it be based on my sensory experiences. 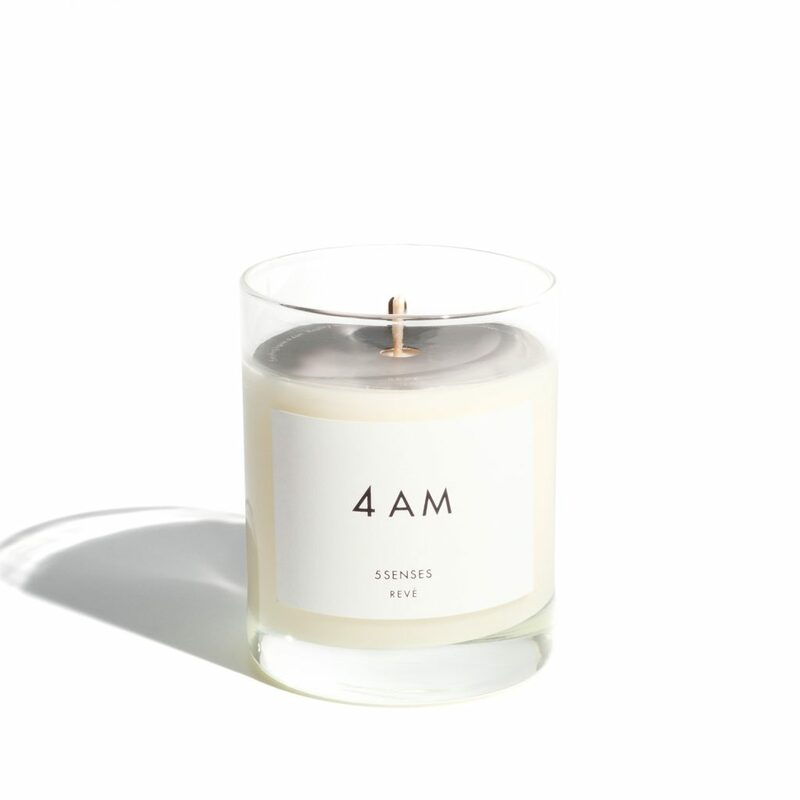 We noticed a 4AM candle in the 5 Senses collection, is there a reason why that’s there? I’ve always loved candles. They are both an element of sanctity and sensuality. Candles possess the ability to appeal to 4 of 5 of our senses. Its illumination, crackle, scent and warmth. 4 a.m. is that hour or so before the break of dawn, final touches are made to a collection, another relationship begins, another heartbreak. What do you do at 4 a.m.? What are some of your favourite designs? Make Me Meow, Im The Limited Edition (unicorn), and I’m currently wearing 4AM Black every day. What’s the proudest accomplishment for the brand? When our products were stocked at Colette after 4 months of launching the brand, and I think every individual that chooses to wear a pair of Revé’s is an accomplishment for us. We’re grateful for that support and to have been so well received. What would you recommend to people who are trying to find the right sunglasses for them? Have fun and don’t overthink it. You’re the only one you have to impress. Also, try as many styles as you can.